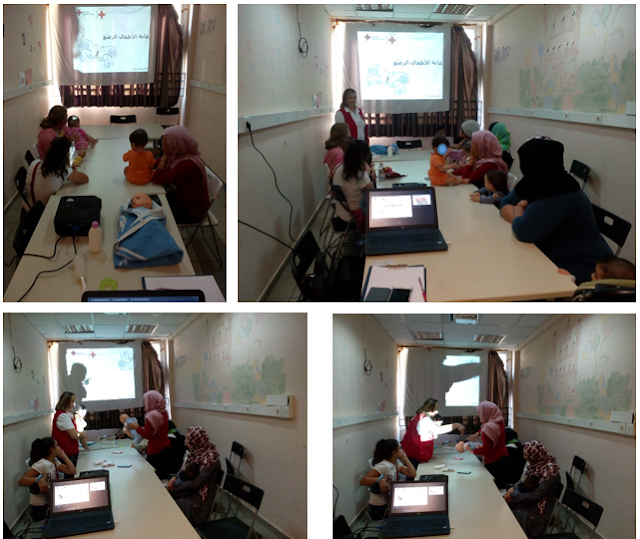 Red Cross Mobile Unit developed an informative session about lice in Mosaico House on the 18th of August. The aim of the Health Promotion Activity was to provide basic knowledge about detection, treatment and prevention of head lice infestations to all beneficiaries of the Mosaico House. 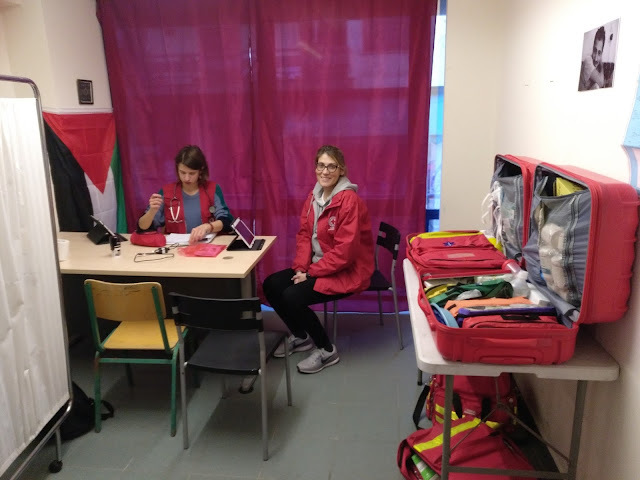 Two different groups were performed, one for Arabic speakers (with Mobile Unit Arabic interpreter support) and one for Farsi speakers (with the collaboration of Mosaico House Farsi interpreter). 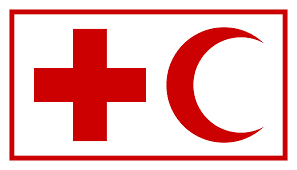 In total, 21 people participated in the activity. 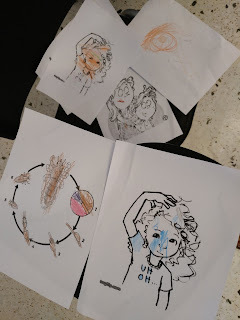 Children also participated in the activity painting some drawings related to lice.